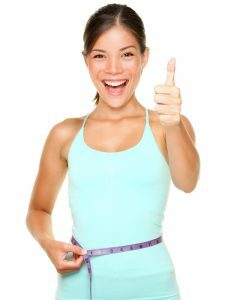 Do You wish you attain a Healthy, Slim Body?! We offer a wide range of Detoxes, Weight Loss, Weight Management, Mineral and Vitamin Balance and many more. 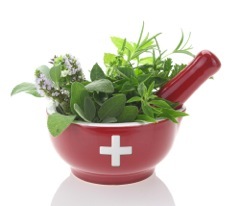 A personal program will be written exclusively for you and supervised by a professional Naturopath! Check it out for more information!!!! ✴ Provide information and practical resources to promote a healthier lifestyle. ✴ List of suggested supplements. ✴ Plenty of Delicious recipes for your individual Eating Plan. ✴ Guide to stocking pantry. ✴ Three month track your result from week to week. ✴ Join supportive online community. ✴ Final Nutritional Plan for Health-Life. ✴ Mineral deficiency and toxicity test. (HTMA- HAIR TISSUE MINERAL ANALYSIS, Minerals are essential for growth, healing, vitality and wellbeing. They provide structural support in bones and teeth, and they maintain the body’s pH and water balance, nerve activity, muscle contractions, energy production and enzyme reactions. They are the basic ‘spark plugs’ of life.Many health conditions are aggravated by mineral imbalances and toxic metal excesses, including cardiovascular disease, high cholesterol, high blood pressure, migraines, to name just a few. Consequently, we need to test and monitor our nutritional status more than ever. ✴ Adrenal Cortisol Saliva test. (Cortisol output by your adrenal glands is one of the most reliable indicators of your adrenal function and how well your body is dealing with stress. The Cortisol/DHEAS Saliva Test measures the levels of the stress hormones DHEAS and cortisol in your saliva, and provides an evaluation of how cortisol levels differ throughout the day).